Jennie Mallin was appointed Manager in 2017. Prior to this she was Supervisor for 5 years and Deputy for 6 years, having joined Pre-school in November 2004. She has completed an NVQ3, Health and Safety, she is our Health and safety Officer and Jennie is first aid trained and has completed Safeguarding level 4. 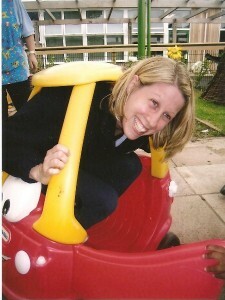 Jennie has attended a variety of courses including training days on the Early Years Foundation Stage. Jennie meets with local schools and pre-schools to share Early Years expertise. Jennie is the group’s Safeguarding Children Officer, Behaviour Management Officer and First Aid Officer. 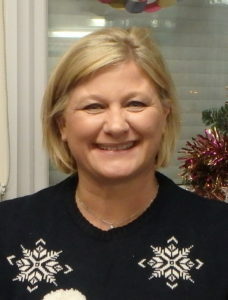 Jackie Keynes joined pre-school as a member of staff in November 1998 having spent many years working on the committee. She is keen to undergo training and completed an NVQ3 in 2002. Jackie is First Aid trained, holds Food Hygiene, Safeguarding level 4 and has attended an Advanced child protection course. Jackie is the group’s SENCO (special educational needs co-ordinator) and attends regular Special Needs courses and meetings. Jackie is a named person with Ofsted to be in charge in the absence of Jennie. Debbie Still joined us in 2006 as supply cover and as a one to one helper. She took up a permanent position in October 2006. 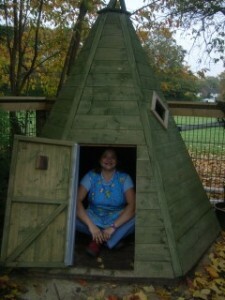 Debbie is First Aid trained, Safeguarding level 4 and has completed training in the new EYFS. 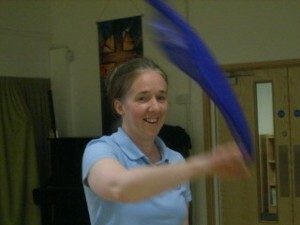 Debbie passed her NVQ level 3 in May 2011. Debbie was appointed Deputy in 2017. Jo Baldwin joined us in September 2002. She holds a DPP qualification and is First Aid trained with Safeguarding level 3. She has worked on the committee as bookings officer. Jo has completed training in the new EYFS. 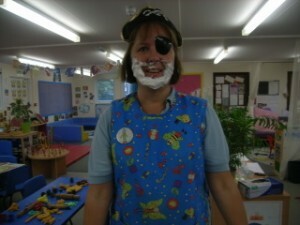 Liz Morgan joined us in January 2008, she has been on the Pre-school committee. 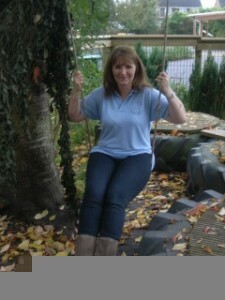 Liz has been a nanny and worked in a local day nursery as supply cover, she holds an NNEB qualification. Liz is first aid trained, has Safeguarding level 3 and undertakes various Early Years training courses. Liz has completed training in the new EYFS. Michele Blignaut has been with us since September 2010 and was appointed Preschool Assistant in September 2012. She has now completed her NVQ level 3. Michele is first aid trained, has Safeguarding level 3, has done an online food hygiene and as well as attended EYFS courses as available. 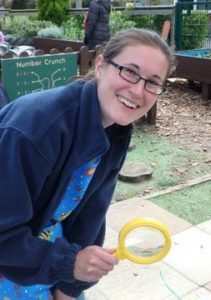 Roo Joyner initially joined us as a volunteer for the preschool Committee and then on the staff as our finance officer. She gave up the finance role to concentrate on her pre-school assistant role in 2016. She has completed training in paediatric first aid, food hygiene and safeguarding level 3, and gained her Level 3 Early Years Educator qualification in 2016. Jane Shaw joined pre-school in November 2004, she has passed a Getting Started course, is first aid trained and has completed Safeguarding level 3. She has completed training in the new EYFS. Joanne Coggin joined us in September 2009. Joanne has been on the Pre-school committee. Joanne will study for EYFS training as available, she is First Aid trained and has Safeguarding level 3. Joanne passed her NVQ level 3 in May 2011. Joanne currently works for us as bank staff.